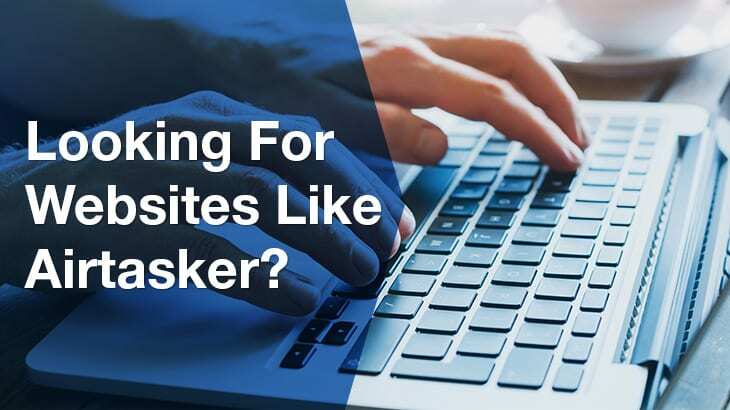 Airtasker is an online marketplace where users can post small jobs such as food delivery, pet minding, admin tasks and other miscellaneous jobs. The website was created by co-founders Tim Fung and Jonathan Lui in 2012 as a quick way to get small tasks done. Unlike Airtasker, ServiceSeeking.com.au does not charge a commission. Businesses pay a monthly or yearly membership fee to list and quote on all jobs matched to them. However when you hire someone on Airtasker, 15% of the payment for your job goes to the platform instead of directly to the business that did the work for you. 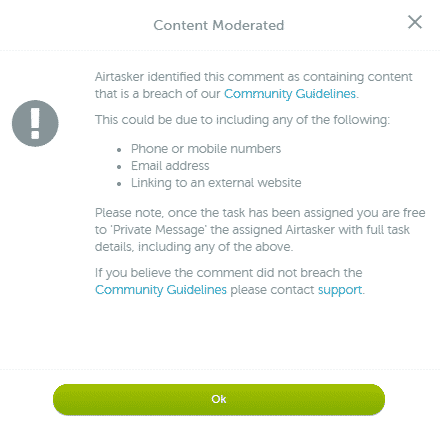 Users must communicate through the Airtasker platform and are not able to exchange direct contact details such as email addresses or phone numbers until the job is accepted. ServiceSeeking differs because businesses are able to share their contact details immediately after the job has been posted, without any obligation to hire. Unlike Airtasker, users are able to freely exchange contact details – such as email or phone numbers – to businesses registered on ServiceSeeking.com.au. Using ServiceSeeking.com.au as an alternative to Airtasker is simple and takes less than 2 minutes. 3. Available businesses and tradies quote on your job. Of course, you don’t need to choose one or the other. You can post your job on both sites.